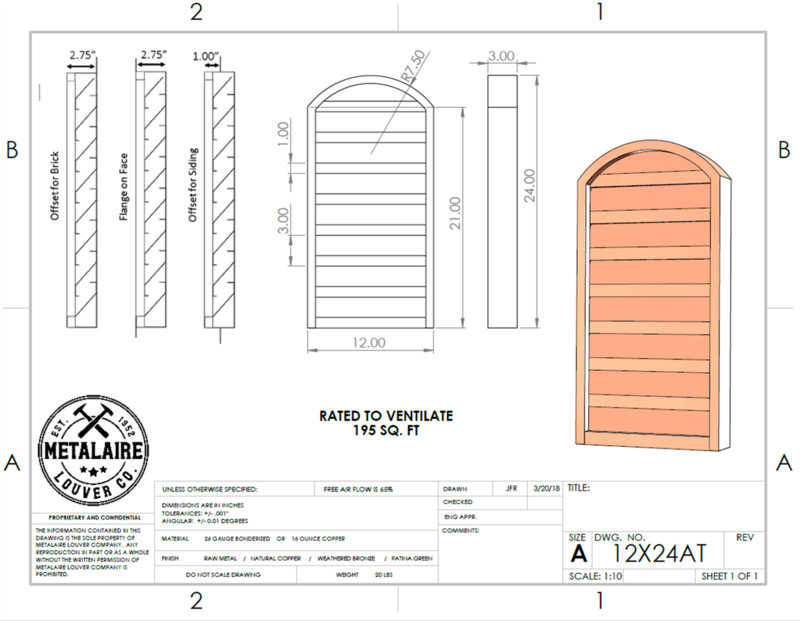 12" wide by 24" tall arch top louver! 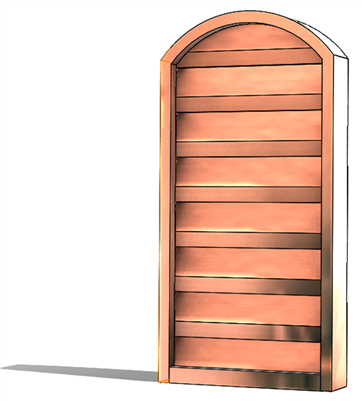 Often known as a tombstone louver, the arched top adds a simple but elegant design twist. Many find the shape more pleasing than that of rectangular louvers. The style is neutral enough to work well with most varieties of architecture.